Even if you are not overly busy, the task of planning and preparing meals can get overwhelming. But for moms who are busy, planning a weekly or daily menu can seem nearly impossible. The good news is, you can address this task of meal preparation and make it possible. 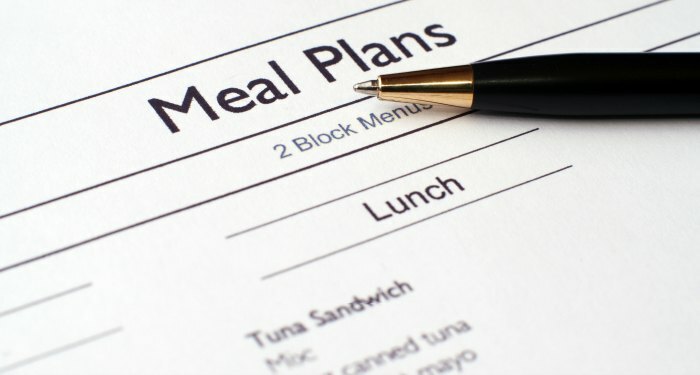 Here are some easy meal planning tips to help you do that. Before we get into meal planning specifically, let’s talk organization. One of the things that makes meal preparation difficult and frustrating is hunting down kitchen implements and/or condiments. 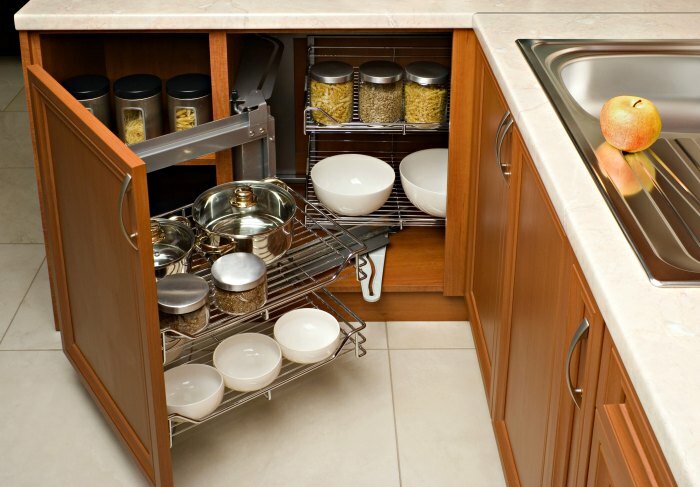 Get your pantry, spice rack, cabinets and drawers organized so that the things you use most are handy. This has an added bonus – you’ll know just what’s in your pantry and cabinets, so you lower your risk of letting food go bad before it’s used (which personally drives me crazy), and you increase the effectiveness of your grocery list. Take advantage of your freezer. If you have a case freezer, all the better. We have an extra refrigerator in our basement where we stock up on dinners! When you cook something freezable, double the amount of the dish and freeze the extra. Preparing more food does not usually take longer; but if it does, as in the case of breads or cookies, then you can freeze the dough or batter to get a head start on next time. So as you plan your meals, keep freezing and the appropriate portions in mind. Okay, so maybe this seems like overkill, but having a template worksheet that you can fill out weeks in advance will save so much time in the end. Planning does take time, but a lack of planning can waste time. So design your own template or download one from the internet – look for one that has all the days of the week and all the meal categories. Each week’s list of meals should have a grocery list attached that pertains to that week’s meals. You can do this weeks in advance or week-by-week. If you like to plan your meals according to coupons and store specials, you might want to do it one week at a time so you can plan your meals according to those sales. Another word about the worksheets – in addition to having a template for meal planning, it’s a good idea to have a template for your grocery list, too. Arrange it in accordance to your store’s layout to make shopping easy and to help avoid trips back and forth through the aisles. I actually use a free app on my phone that automatically does this for me called ShoppingList. It makes going to the grocery store that much easier — and I never forget my shopping list! Include several super-easy, fall-back recipes for days when you are just too busy or tired. Make it something that you can cook with your eyes closed – a no-brainer recipe, like pasta with jarred sauce, baked chicken breasts or hamburgers. Include some of these on your list, or go ahead and plan for a no-brainer once a week. My go-to is tacos as well as whole wheat pasta with fresh parmesan and frozen veggies. I can make either of these meals in 10 minutes, serving up a healthy and homemade meal — and the family is always happy with dinner! As you plan your meals, count on leftovers and incorporate them into your meal planning. Chili for dinner could become chili cheese pasta or taco salad for lunch. Leftover linguine could become a lunchtime pasta salad. Leftover dinner chicken makes great lunchtime chicken salad. 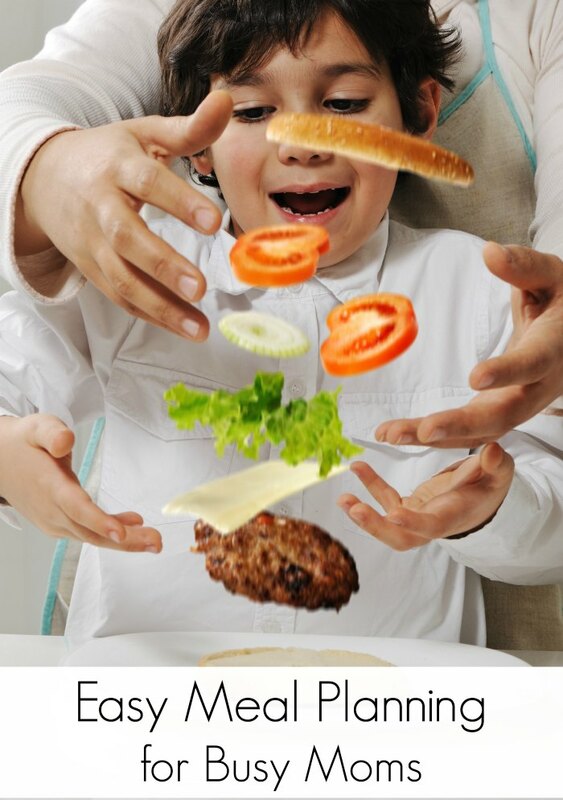 No one can plan every minute or every ingredient! Give it your best shot, and don’t forget to ask others in your household to help out. We do pizza night every Friday… it’s so nice to have that day off from meal planning! I love your idea of whole wheat pasta and frozen veggies! I’m going to put that on my list of super easy meals! I love having a few to choose from on a busy night. I make “macaroni and cheese” as with your whole grain pasta and frozen veg. Easy to make gf too. My kids are always surprised when they see “real” mac and cheese” that’s not 75% vegetables! It’s impossible to make my girl eat vegetables. Recently I’m doing double shifts and I’m really worried about how much time and effort I can give to make them eat proper foods. It’s all about chips and junk food. Thanks though for the organizable guide. It was quite a good reading. It’s time to change few routines and organize me better now. Being a working mama isn’t easy (understatement of the year) — particularly if you’re pulling double shifts. Meal planning is the one big thing that has really saved my sanity. Let me know how some of the easy tips work out for you.